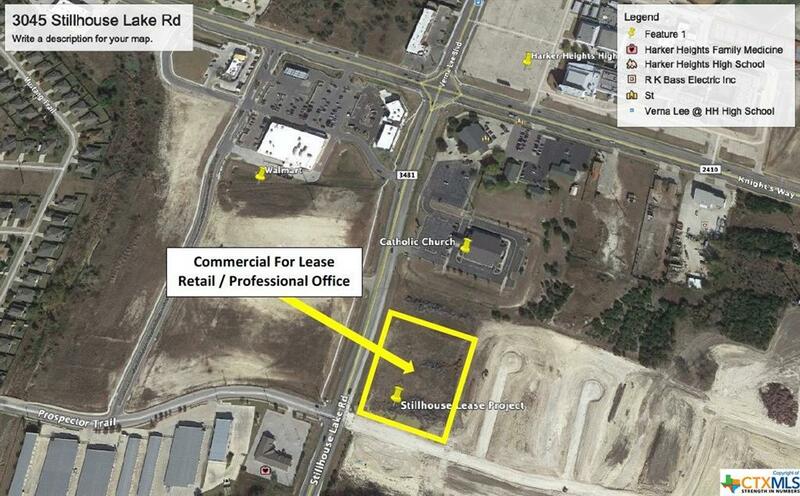 Potential lease targets are Medical, Professional, Office with the possibility for some retail or small restaurant. Property will border a new 400 +/- home neighborhood that is scheduled to be started this year. The property will feature superb visability, ample parking and an attractive landscape. You will be proud to locate your professional business here.